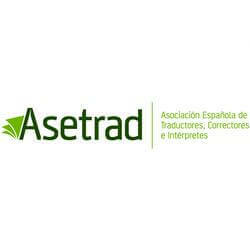 Asetrad is the Spanish Association of Translators, Proofreaders and Interpreters. 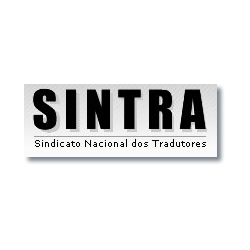 Founded in 2003, it's committed to raising public awareness of the social importance of translation, proofreading and interpreting and to defending the interests of the professionals involved. The language combinations of our members are very different, but we all share the Spanish language. 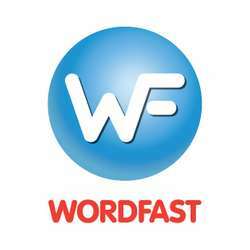 Visit our website and join us!